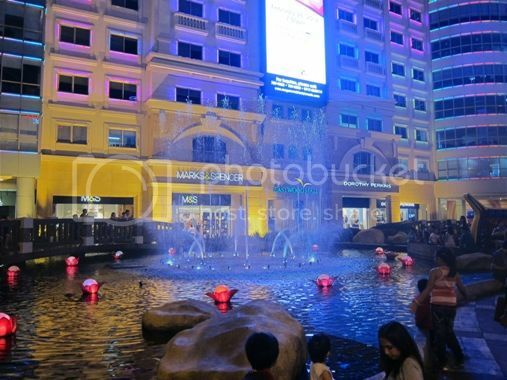 We’ve been living in Ortigas area for four years now, but believe it or not, in those four years, we’ve never been to Eastwood Mall, and to think that that’s very near our place! Lol! Well, finally, we went there two Saturdays ago upon husband’s insistence. Hubby and I enjoyed sitting on a bench in the park and watching the dancing fountain. 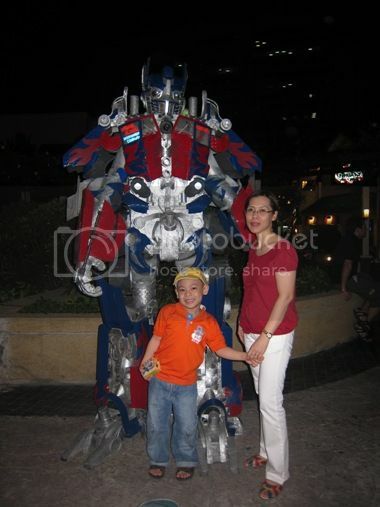 Our 5-year-old son also had a grand time having photo opps with Optimus Prime, having himself painted by the The Artist, pretending to be Jake of Jake and the Never Land Pirates and riding a pony. We stayed at Eastwood Mall for more than two hours, we had dinner at Ramen Bar, too (see my post on this here), but the little boy was complaining when we left. He wanted to stay just a little bit more because he was really enjoying his time there. We promised him that we’d go back to Eastwood Mall soon. 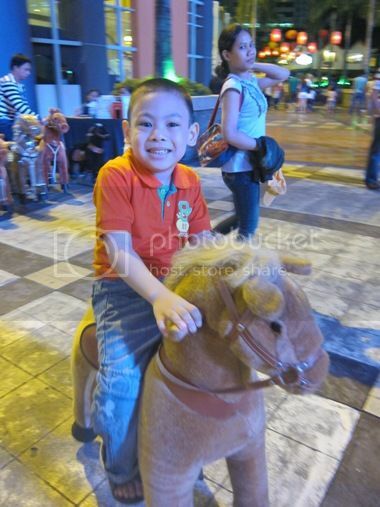 This entry was posted in Eastwood Mall, Happiness Is..., Mommy Moments. Bookmark the permalink. 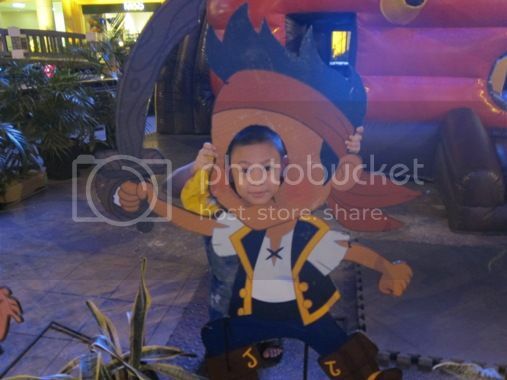 11 Responses to Our Eastwood Mall Escapade! p.s. i love the pose of the girl in the background, lol. 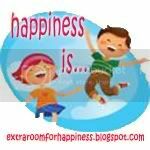 >> blog hop from happiness is…. we’ve only been to the eastwood mall once and i liked it there. 🙂 nice place! 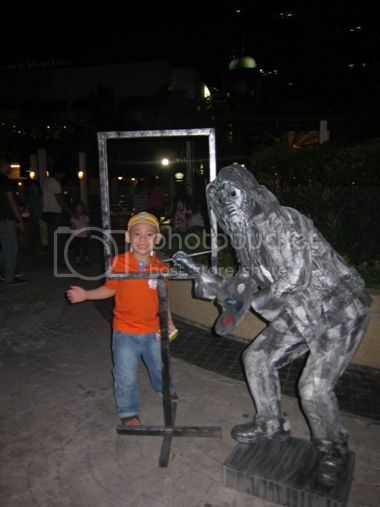 Nakulangan ata ng pamamasyal si little boy but he looks like he’e really having a great time. Bisita for Happiness Is… Thanks! Binata na si Justin tingnan ate. visiting from MM, hope you can take a peek the new ME! Oo nga namn more than 2 hours ang bitin talaga pag ganyan na marami syang pagkakalibangan. LOve all the pics! dropping back sis from Mommy Moments. have a good week! ← Get Kipling Yubin 55 for Only Php3,000!